Students are encouraged in the multi-faceted development of their personalities through active participation in stage shows and other entertainment forms. 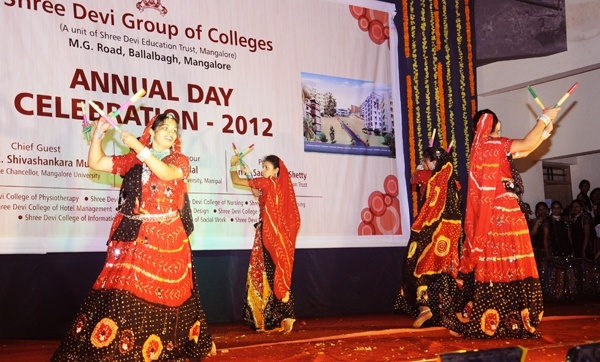 Various occasions of celebration like the College Annual Day are provided as forums for the students to exhibit their talents and skills in activities that complement academics. Inter-college festivals and competitions are a part of the extra-curricular activities provided by the college.